Sony is closing the book on one of the most popular, long-lived game consoles ever made. Though it hasn't made much news in the last few years, Sony's PlayStation 2 game console has stuck around—despite the fact that we've been hearing about the replacement for its replacement. Today, Sony drove the final nail into the console's coffin. Famitsu reports that Sony has stopped shipping the console in Japan; once the current inventory in the channel is sold out, no new PS2s will be available for purchase. This puts an end to hardware that first launched in March of 2000, has sold over 150 million units, and (according to Sony) can play well over 10,000 games. New game releases for the console have long since slowed to a trickle (in North America, the PS2 has seen a handful of sports titles in 2011 and 2012, but practically nothing else) but Sony has continued to make and sell new PS2s for use with the console's formidable back catalogue. 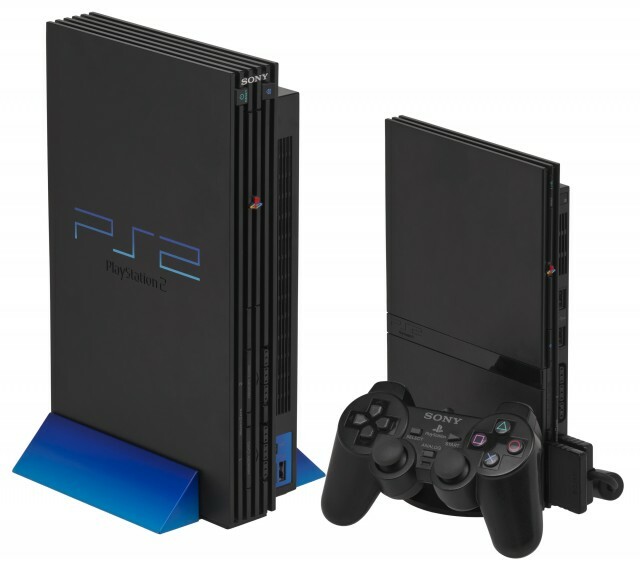 Sony shipped only two major revisions of the hardware—the original "fat" PS2 sold at the console's launch was replaced by the much smaller slimline model in late 2004—but it continued to make small internal tweaks to reduce the console's weight and cost until 2007, well after the PlayStation 3 had launched. According to Neilson ratings, the PS2 was still the most-played console of 2008, a testament to its strong game library and long-term popularity. Sony's second console has been around for an extraordinarily long time and spanned a mind-boggling number of gaming epochs. When it was released, the Nintendo 64 was still Nintendo's flagship console (it has since been replaced by the Gamecube, Wii, and Wii U), its primary competition was Sega's Dreamcast, and Microsoft's Xbox didn't even exist. 3D games hadn't yet come to handheld consoles—Nintendo's 8-bit Game Boy Color wouldn't be replaced by the Game Boy Advance until 2001, and the Nintendo DS and PlayStation Portable were still nearly five years off. Smartphones and tablets as we know them weren't yet a glimmer in anyone's eye. And yet, through all of this technological progression, you could still hop on Amazon and order a new PlayStation 2. That era is now coming to a close. So long, PlayStation 2, and thanks for all the games about fish.